Letter writing is a great way for a sponsor to learn about their child’s life; with letters, drawings, and pictures, sponsor and child are able to grow their friendship through correspondence. But some sponsors dream of meeting their children in real life – and actually make the (oftentimes long!) trip to visit them in person! 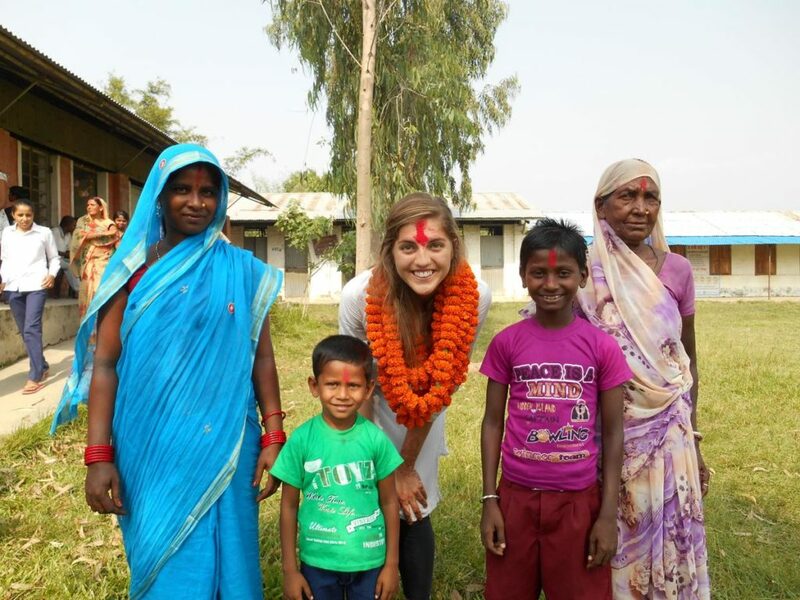 Last October, sponsor Heidi from the United States set out on the long journey to Saptari, Nepal, to visit her sponsored child, Jay. During her two day visit, Heidi was able to see the life-changing programs her generous sponsorship helps support with her own eyes. “This visit helped me realize how far my sponsorship money can go and all the great things that can be done because of my sponsorship,” Heidi said. Heidi also had the opportunity to visit Jay’s school, meet with his teachers and his principal. “I really enjoyed being able to speak with the teachers and school management committee members to hear how the support of Save the Children has made a positive impact on the attendance of children,” Heidi said. The visit was memorable for Jay, too! “I am very happy to meet my sponsor in person and show her my classroom,” Jay said. Learn how you can change your child’s life with a visit here.